As a new mom, on a limited budget, buying a crib mattress has been something I guess I’ve been consciously putting off for a while. For one thing, I’ve heard horror stories about crib death, and to add to that my baby boy has a tendency to react easily to a lot of things (I can’t even use baby powder on him, I have to use a moisturizing lotion instead). That’s why it was important for me to find a firm and safe mattress to avoid these dangers and ensure my baby was sleep and sound. So months later when I finally agreed to get a crib, me and my sister spent hours researching mattresses before finally bought, what I believe to be the best crib mattress on the market today, the Simmons Kids Beautyrest Beginnings Sleepy Whispers Ultra Deluxe 2 n 1 Crib and Toddler Mattress by Simmons, and I haven’t regretted it for a minute. 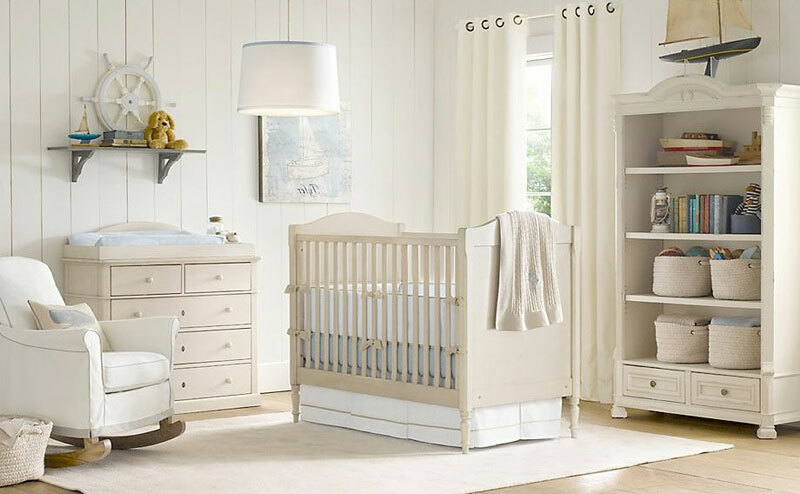 When the hunt for a crib mattress began, I already knew that I had to keep a handle on a few things, my budget for one and I had to ensure it was as hypoallergenic as possible, the fewer chemicals near my baby the better. 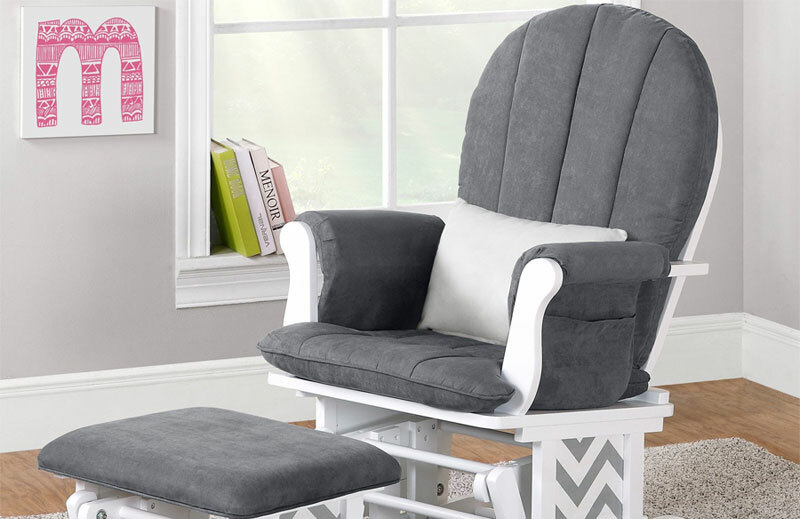 I also realized I was going to need to factor in Federal safety regulations (sounds corny I know talking about referring to safety regulations but it is so very important) and firmness; I didn’t want a soft cushy mattress that would put my newborn at risk. So I did what I always do, I made a checklist and factored in all the possible factors I would have to check into before I decided on my mattress. The Simmons Kids Beautyrest Beginnings Sleepy Whispers cot mattress ticks the box for safety, toxicity, passes regulations, comfort and price, hence why it’s ranked #1 on our most popular crib mattress on our site. Read on to find out why you should seriously consider this baby mattress as one of the best for your baby’s crib. You’ll find that when you walk into a shop, the sales person may try to sell you the ‘best organic mattress on the market’ or the ‘newest baby mattress’ out there claiming to be chemical free and organic, my advice is don’t buy into it, don’t believe necessarily what the sales person is selling you and obviously if you’ve landed here you are one step ahead and that’s great so read on. Any mattress made in the USA has to pass a fire-retardation test, and no mattress is going to be able to do that, or be stain resistant without some chemicals, what you need to look into is the quantity and see if it’s within the limits of least probable harm. Which is why one of the best parts of Simmons, is that it passes both the GreenGuard Gold and Certipur certifications (always check out what materials are being used in the products you are using for your child, nothing justifies risking exposure to chemicals! TI needed to ensure it passed my son’s allergy here, which was one of my personal qualifications given my son’s allergy issues. Simmons ended up topping my list because it passed not one but two of these qualifications. I hate mentioning this subject but it is something that crosses every parent’s mind and that is, crib death. As I mentioned earlier, this was a very big concern for me, so we decided early on that we didn’t want any of the soft, memory foam type mattresses, that was just our personal preference and after talking to quite a few other parents out there, it seems they are of the same opinion. The Simmons BeautyRest crib mattress for our baby was perfect in this regard, it was built with 13 gauge coils and 231 Beautyrest pocketed coil springs which in turn ensured that the mattress was very firm, firm enough for even me to bend or sit on it without it dipping, without any of the coil springs being pokey or making their presence felt, thanks to the multiple layers of foams and linen. After going through the basic handbook, where I double checked the mattress for certification, I made a pro’s list based on its perks – The Simmons, you’ll notice when you check it out, has two distinct sides. One side for toddlers and one for newborns, the newborn side is noticeably firmer, which prevents them from sinking their face into the mattress if they accidently roll over (this can cause suffocation, which was one of my main concerns) and the other side which is for toddlers is noticeably less firm and more comfortable, which means that I won’t have to buy another mattress just as he grows up a bit. This is great and allow you to control, any major fluid spills while the fire redundant covering which is made of a 100% hypoallergenic Linen which makes the mattress feel less plastic and is a great absorbent, for things like baby sweat and small spills, keeping the mattress as bacteria free as possible. And the best bit is that it’s at a great price, if you’re a new mom like me, you probably started out wondering what the right price was for a crib mattress is, it’s usually about $150- $220, and while Simmons isn’t on the cheap end of that spectrum, I for one didn’t want to skimp not where my child is concerned, but I really couldn’t afford to be buying him mattresses every year either or go for the all organic $300 mattresses which he would have grown out of in under a year. This is basically what made Simmons Beautyrest mattress the perfect choice for me. It was non-allergy inducing, low chemical content certified, stain guarded and safe enough for a newborn that’s not yet able to turn back on its back, it’s what my husband called the ‘no-excuses mattress’. So for me Simmons was the perfect pick it was a good price, for a real American made mattress, which is honestly just so much more of a quality guarantee, gives great support we’ve had it for over four months now and it hasn’t sagged one bit, and overall just hasn’t given me one single thing to complain about since I got it, it has honestly been just absolutely great! No-excuses indeed! Hey thanks for the review. 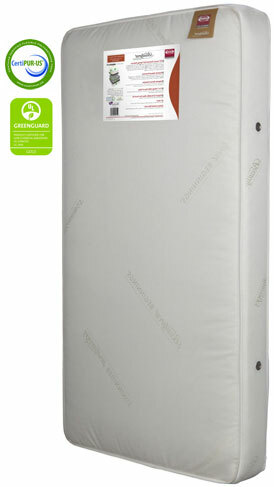 I’m planning to bu is mattress online but Does this mattress fit in the davincin kalami crib? Hi Katie. It sure does.